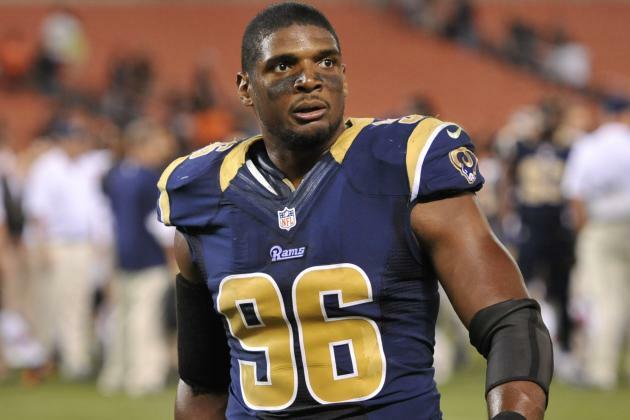 Today (Sunday, December 14th), Michael Sam will sit down with Oprah Winfrey for an in-depth interview on her OWN cable channel. The interview follows the airing of a 90-minute documentary that follows Sam through the process of going from his emotional decision to come out, his painful childhood and his journey from one of the top college defensive players for the University of Missouri to his going through the NFL draft as the first openly gay man. The documentary will also look at Sam’s relationship with his boyfriend Vito Cammisano and the challenge of staying focused on his goal of a professional career in the NFL in the face of non-stop media attention. Think back to all the media hype of the NFL’s 2014 Draft when ESPN showed Sam’s raw emotional reaction to being picked and the upset by many of seeing him kiss his boyfriend in live coverage. At that point Winfrey’s cable channel, OWN shared its plan for a documentary series that would follow Sam through his first NFL season. But the NFL league office and the St. Louis Rams who had drafted Sam both protested, listing fear of “distractions” from the ongoing media attention. At that point the series idea was scrapped and it became a 90-minute documentary. Having been cut by the Rams after the pre-season and later cut by the Dallas Cowboys from its practice squad, Sam is now without a team as he sits down for a one-on-one with Winfrey. Check your cable channel listings for information on when the program airs in your area.